5、Dimensions: 12.5\" x 4.33\"x 10\"(L x W x H). 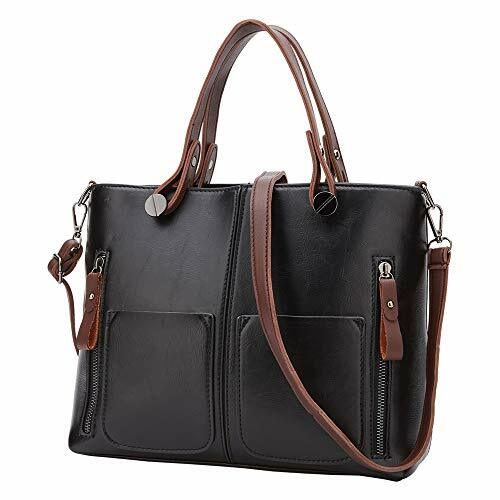 It can be used as a fashion Handbags or a casual crossbody bag. BOUGHT IT AS A GIFT!!! !